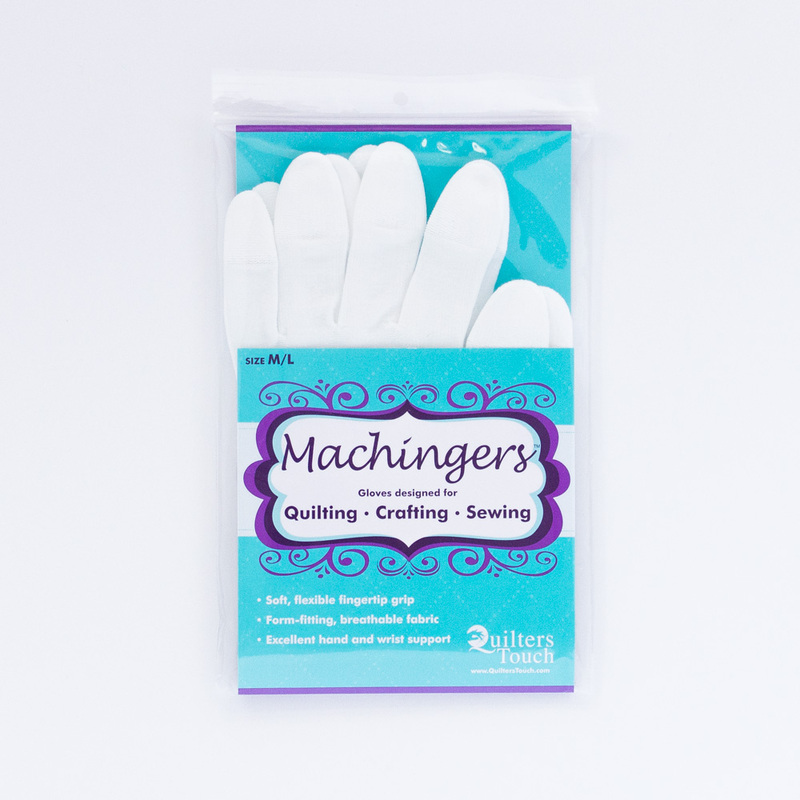 Specifically designed for machine quilters, Machingers are form-fitting, lightweight gloves that are comfortable enough to wear for hours. 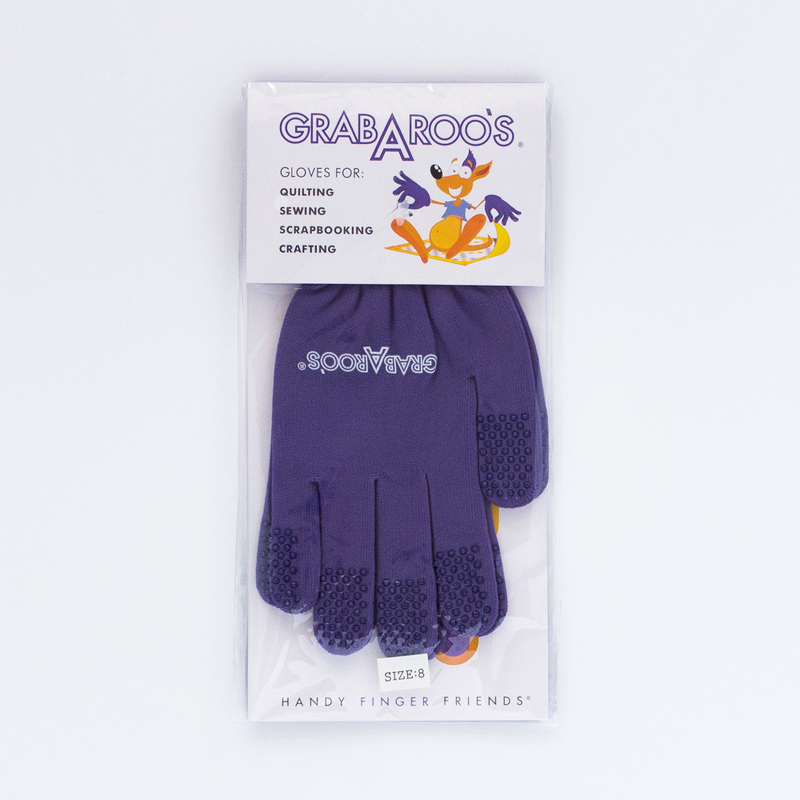 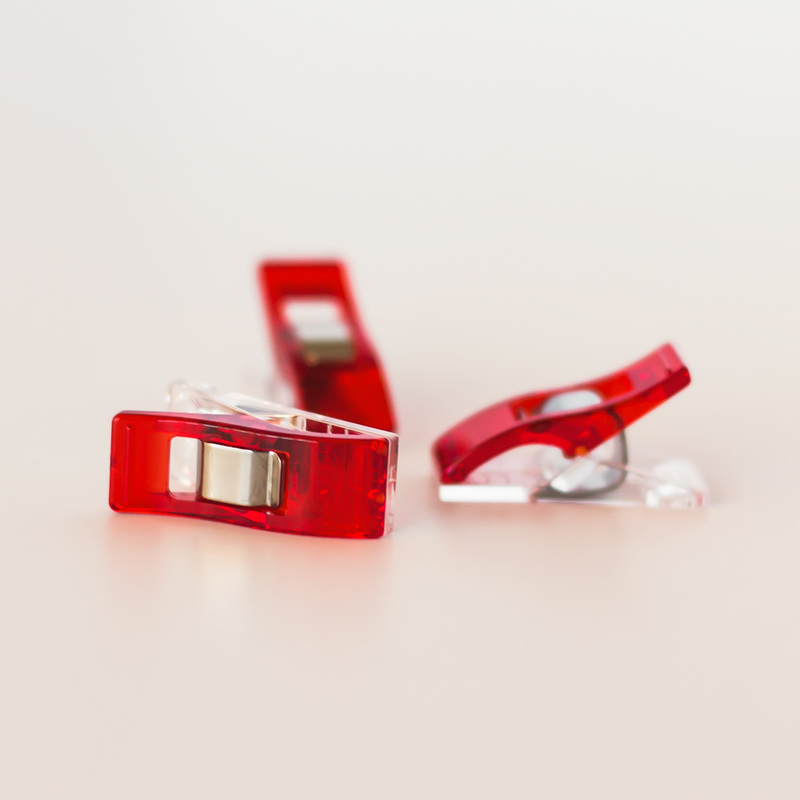 Fully coated finger tips allow for extra grip with less resistance and drag on fabric. 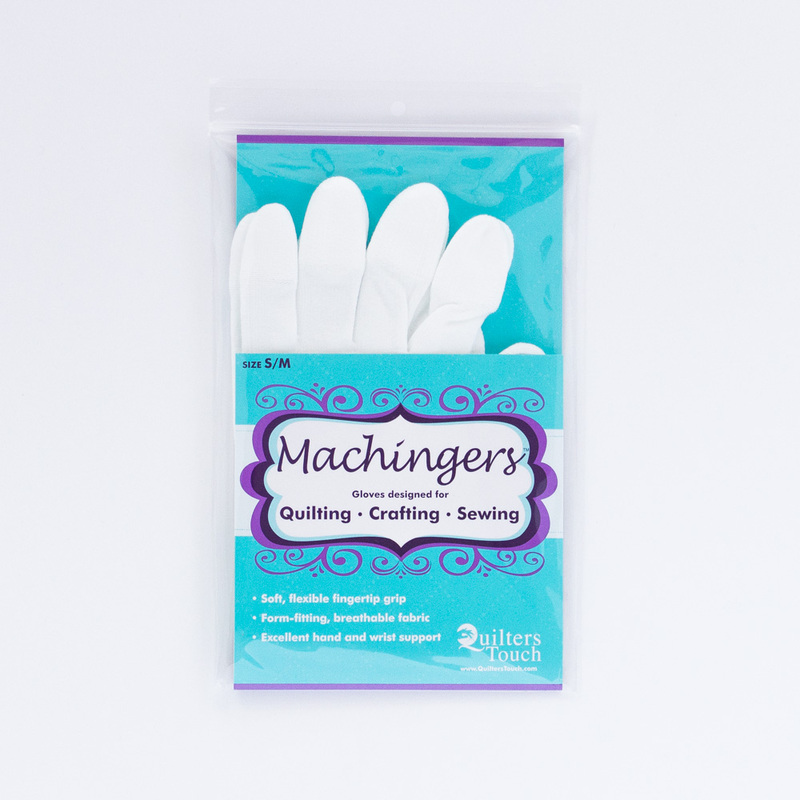 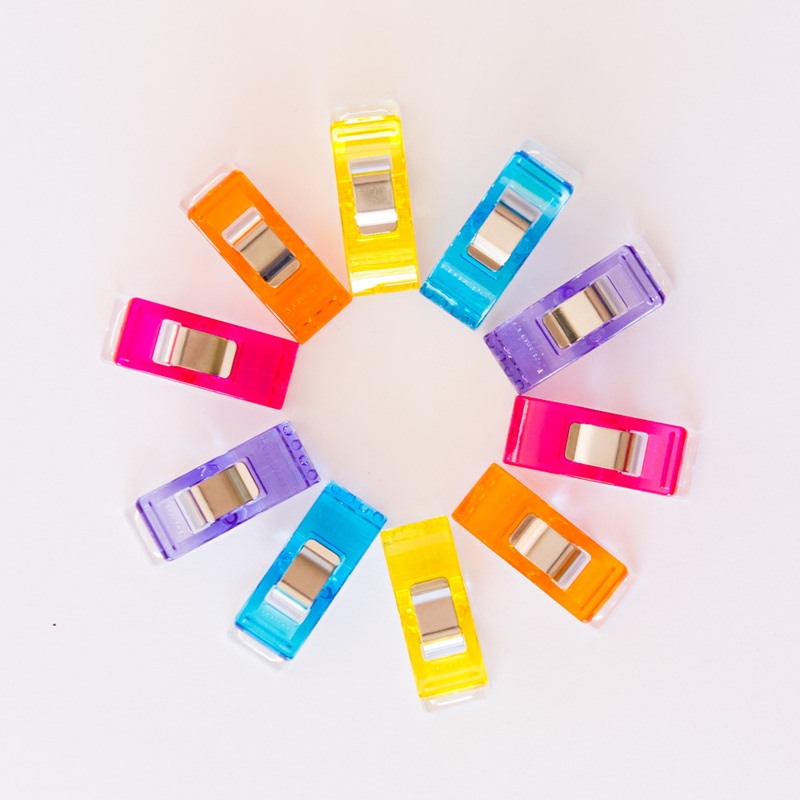 Seamless design gives freedom to use fingertips or full hand surface for quilting.